Contact one of our ASI Product Representatives for more information. 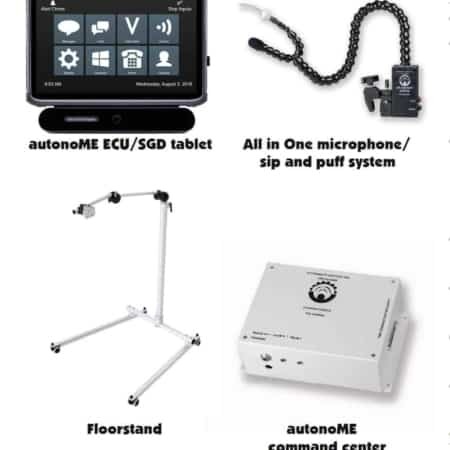 The autonoMEGo is a portable ECU with the ability to move from one room to another. 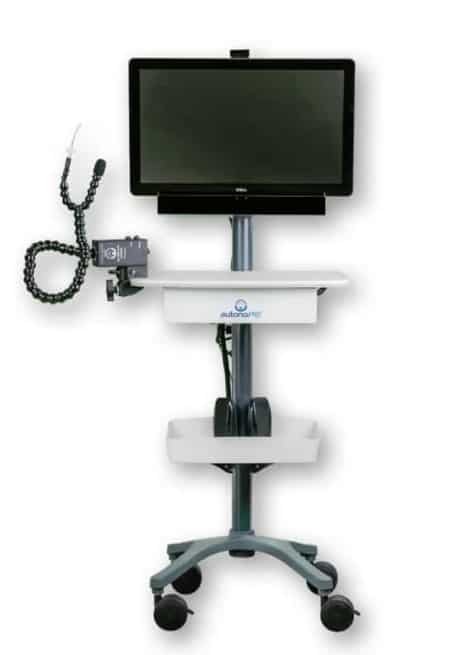 It offers patients an enhanced experience by giving them control of their environment. 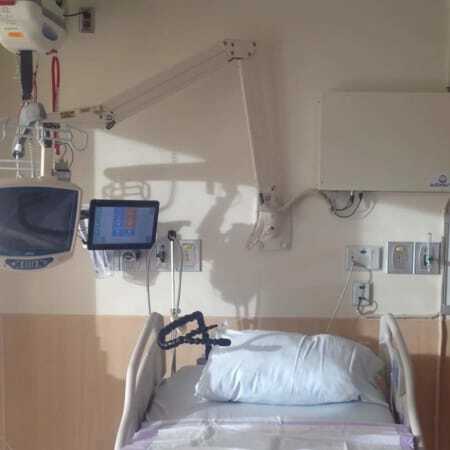 Supplement nursing care while affording patients comfort and convenience!